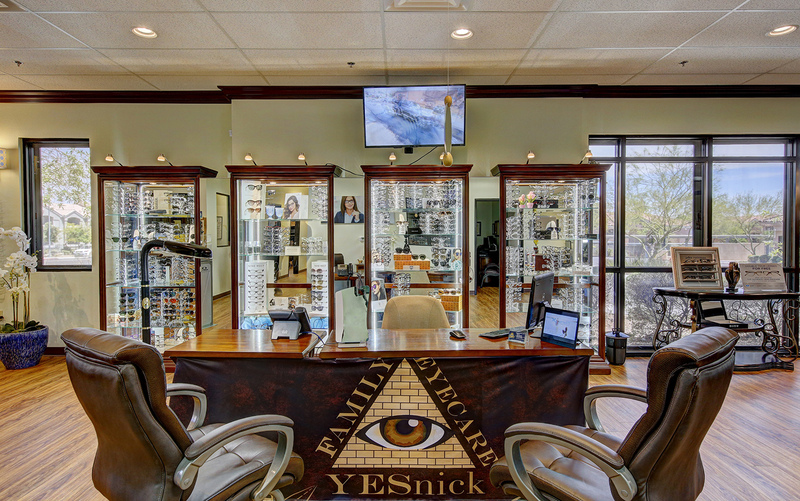 As the largest private practice in Las Vegas, our team at Yesnick Vision Center feels privileged to have the chance to get to know so many wonderful patients, both local and international. With over twenty years of professional experience in eye care, we are pleased to offer dependable and compassionate service. Your eyes are precious, and we want to help you keep them safe. At all ages and stages of life, you need clear and healthy vision to maximize your quality of life. Regular comprehensive eye exams are essential for detecting ocular complications and diagnosing eye disease as early as possible. Using advanced technology and ultra-precise diagnostics, we are here to inspect your inner eye tissues and make sure there are no signs of an underlying problem. 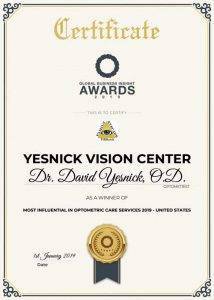 Dr. David Yesnick, O.D., will check your eyes thoroughly to ensure that you receive the most accurate diagnoses and treatments possible. Patients who suffer from Low Vision often feel isolated as they lose independence in many areas of life. Fortunately, there are many solutions – strategies, technologies, bioptics, low vision aids – available to enhance daily life for people visual impairments. Dr. Yesnick has made it his mission to match the most appropriate solutions to each individual patient. 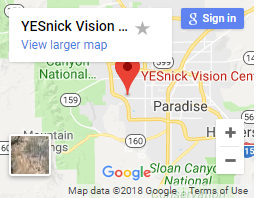 You don’t need to cope alone, Yesnick Vision Center offers a place to share your concerns and find out how to improve your level of independent living. We keep updated with the latest high-tech developments to bring you the best of the bunch, such as Orcam, eSight and Centrasight. You can also purchase a range of low vision devices from our online store. Driving is one routine task that many people with Low Vision dream about being able to do with ease. 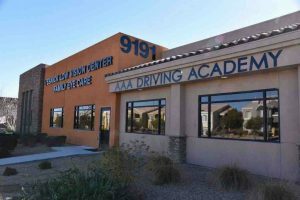 In order to transform this dream into a reality for our patients, Dr. Yesnick opened a dedicated Low Vision Driving School. This innovative venture uses virtual driving simulators to teach necessary skills and provide safe, off-road practice. While eyes are our top priority, so is your time. We understand that it can be challenging to fit vision care into your busy schedule, and we aim to make it easy! Our appointments are efficient, and wait-times average less than 7 minutes. Purchasing new eyeglasses is also a snap with our on-site optical collection – there’s a pair of designer frames for every vision condition and personal style. We are here to serve you with what you need, as conveniently as possible. To help the many people who lack sufficient funds to take proper care of their vision, Dr. Yesnick and his wife, Sandy, founded the Vision Recovery Center, a non-profit organization with far-reaching effects. We also offer free phone consultations to answer your questions about Low Vision.  To read more about how you can benefit from Yesnick Vision Center, look at the countless reviews on online platforms, such as Google, Zocdoc and Solutionreach. As Dr. Yesnick treats more and more patients each year, our team becomes more and more passionate about preserving the gift of healthy eyesight for everyone.